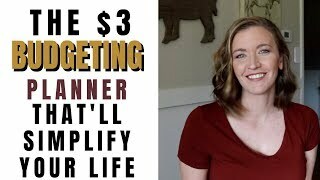 Simplest budgeting you'll ever do! 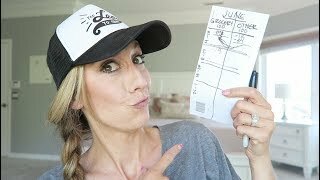 If you like this, you'll love my other budgeting principles in my super simple and fun online budgeting program! 27 videos that you can watch on your phone as you clean your house. I guarantee you will save at LEAST what you pay for the program, or I'll refund every dime. 👉🏻 http://budgetbootcamp.com/ use the code YOUTUBE for 10% off! 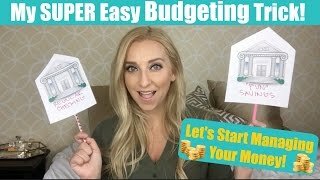 *** Here's a video of one of my most viral principles EVER is the simple budgeting technique I created! It uses an envelope, but isn't like an envelope system you've seen before. It's worked for thousands of families, give it a try and it can work for you too! Link for free envelope printable is below. Hope you enjoyed! ♡ Don't forget to subscribe! ♡ About me: I'm a blogger at http://funcheaporfree.com/. My husband Bubba and I have 5 kids in 6 years (plus a dog!) and live in Utah. I'm all about family, frugal living, and fun! 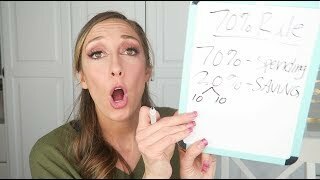 I'm best known for my super simple budgeting and frugal living tips, that have landed me on TLC, The Today Show, Rachael Ray, Good Morning America, Inside Edition, and more. I also love to share organization, family, parenting, and beauty tips. What would you like me to do a video on next? Leave a comment in my video and let me know! 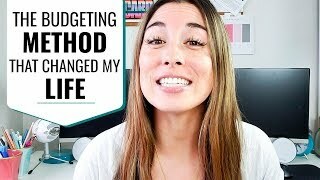 ♡ My favorite way to get money back when I shop online! https://www.ebates.com/r/JORDAN6121?eeid=28187. Get $10 FREE Welcome Bonus when you spend $25+! ♡ Email Jordan@FunCheapOrFree.com for any inquiries.